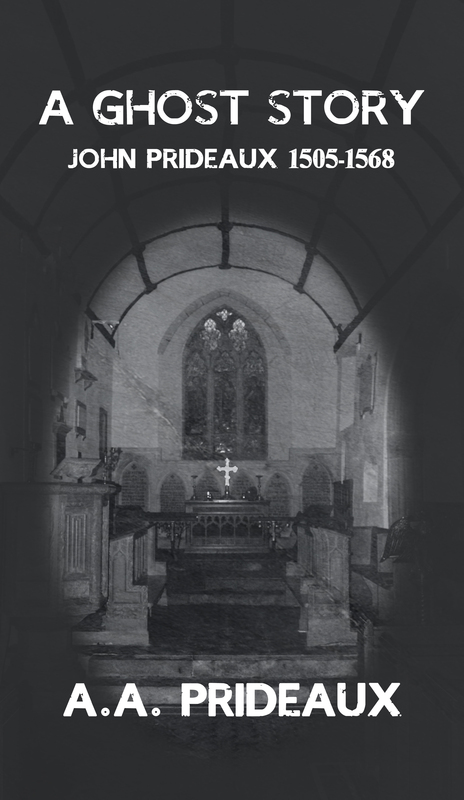 John Prideaux stars in the book A Ghost Story . He also is mentioned in the book. The Bishop and The Witch. 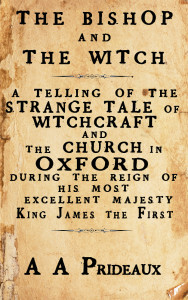 The story is about the Bishop of Worcester and is set in Oxford and Harford, near Stowford Devon. John Prideaux was grandfather of the Bishop.